For a Shopify business, getting website traffic remains the biggest priority, and a challenge nonetheless. And owing to it sheer reach alone, social media today is in a better position to increase an eCommerce website’s brand recognition and organic presence in SERPs yet alone create an engaged customer base. Hence, successful practices in terms of social media marketing will be crucial for your online store’s growth. Benefits of social media marketing may not be recognised from day one but will be visible after a few months of dedicated practice. So, how can a Shopify business see the benefits of social media marketing? Through social media you can establish a contact with your target audience directly, personally and practically. 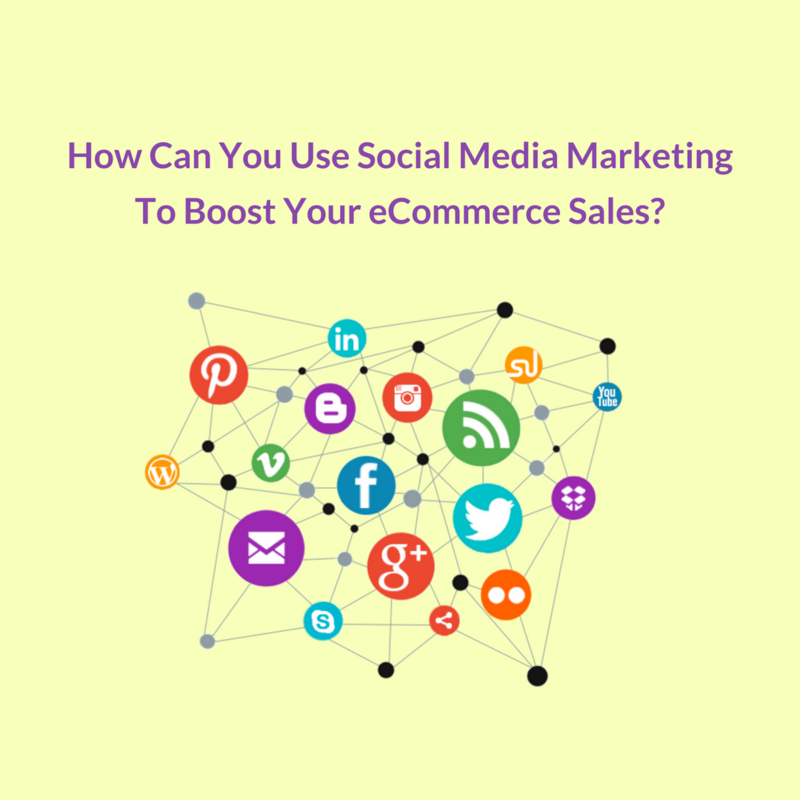 There are some other ways in which social media can help your eCommerce business. Facebook has 2 billion active monthly users. Can you imagine the amount of audience reach Facebook alone can give you? Social media gives you the opportunity to showcase your product to the world. So, one primary thing that by which Facebook can beat any other marketing channel is its “Numbers”. And then comes other platforms like Instagram, Twitter and Pinterest as Facebook’s closest followers. Today, social media is capable of talking to your followers on your behalf. Customers can put their queries, feedback and reviews on social media; and this gives eCommerce companies an idea of what’s working and what isn’t. Through social media, you can entertain your customers, reply to their posts, and manage their reviews and feedback. You can also run contests and quizzes to keep your audience engaged and entertained. Social media sites are full of true and organic leads. You can make social media the means to drive traffic to your website. Increased traffic means increased sales – and this is how you will get it. You can place special offers, promotions and information updates on your social channels and drive traffic to your website. In other words, you can give your followers a reason to visit your website and provide direct links to your content in your posts. When you ‘Boost’ your posts on Facebook, you can choose the exact audience you would like to target – from say, men aged 24 to 50 or women from London aged 35+. You can decide and narrow it down to your exact desired demographic. This helps niche businesses tremendously because it makes sure that their posts are being shown to only their prospects. Which social media platforms should you use for your Shopify marketing? First and foremost, not all social media sites are for you. You need to decide which social media platforms are ideal to see the biggest benefits of social media marketing for your Shopify business in the least amount of time. Let’s look at few things that these platforms are good at. Hopefully that will help you decide which platform suits you best for social media marketing. Facebook –This is a highly coveted platform for eCommerce businesses world over. You can post informational content, product promotions, industry news etc. to generate sales and brand loyalty. Instagram –eCommerce businesses are driven by product images; and so is Instagram. This is a highly visually dominated platform, and as a Shopify business, you can increase brand awareness through this platform by regularly sharing images. Twitter –Twitter is a great platform to stay connected to your customers in real-time and keep them engaged. Twitter along with Facebook will help to reinforce your brand on other social media platforms and helps to attract new prospects. How should you use social media channels to see the benefits of social media marketing? First of all, set your goals. Remember that your social media marketing goals should be flexible because the features of social media platforms dynamically change and so the usage patterns of end-users. You need to be constantly examining these changes and adopting your own goals and practices to those changes. 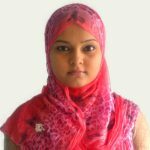 Closely follow up the social media statistics and social media news to get an idea on the social media trends i.e. which social media platforms are powerful, which ones are growing. These will in turn help you understand which social media sites are more relevant for your Shopify store’s target audience. Review the top social media tips and best cases that are publicly available on internet to get inspiration. Post photos of new product offerings, of products back in stock etc. You could also post photographs of your office (if any), and of staff in the office, events you have hosted or attended, etc. Ask questions to your customers about products they have purchased and ask for their feedback. Participate in forum discussions and set up polls for your followers. Quora is a great way to attract people to your website by answering relevant questions about your niche. Share content (photos/ videos etc.) and stories from external sources. But remember that the shared content should be relevant and should add value to your audience. Offer exclusive discounts and offers to your followers on social media and run promotional campaigns in your network. In other words, give your followers a reason to be on your social media network. Follow your customers on social media. Integrate social media buttons on your Shopify website. You should try and give your customers a social sharing option with all your products. Use YouTube to post your product videos and showcase your products. Incorporate a blog on your website and share your blog posts on social media sites. Set your own social media metrics and apply some monthly analysis to see if you’re meeting your objectives. 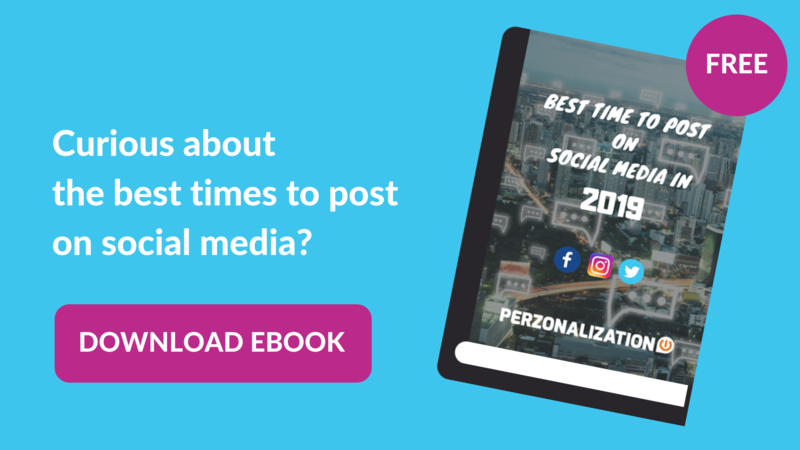 If you’re not satisfied with the results, then take your time to think about how you can do social media optimization. Examine what the top social media strategists blog about. 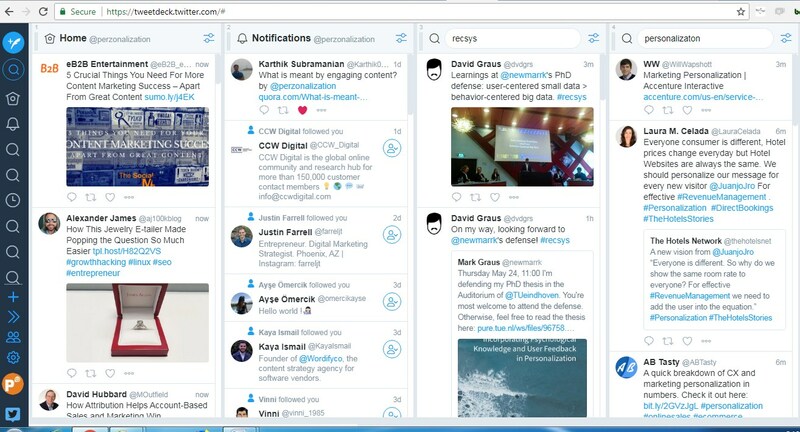 TweetDeck is one of the earliest and most preferred real time Twitter management and tracking tool. The tool allows you to manage multiple timelines in a one interface. You keep a track of trending topics/tweets, hashtags, list your followers and do a host of other things. It’s available on MaC, Windows, iOS and Android platforms. HootSuite is the most powerful social media management tool used by more than 9 million people. The platform is capable of integrating more than 20 social networking platforms and allows you to manage them from one user-friendly platform. 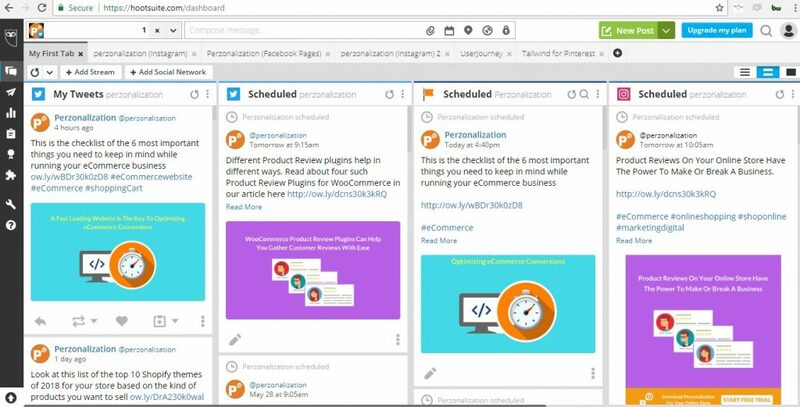 You can also engage and communicate with your customers with just a click, and HootSuite’s built-in algorithm helps you to select the best times to post your content. 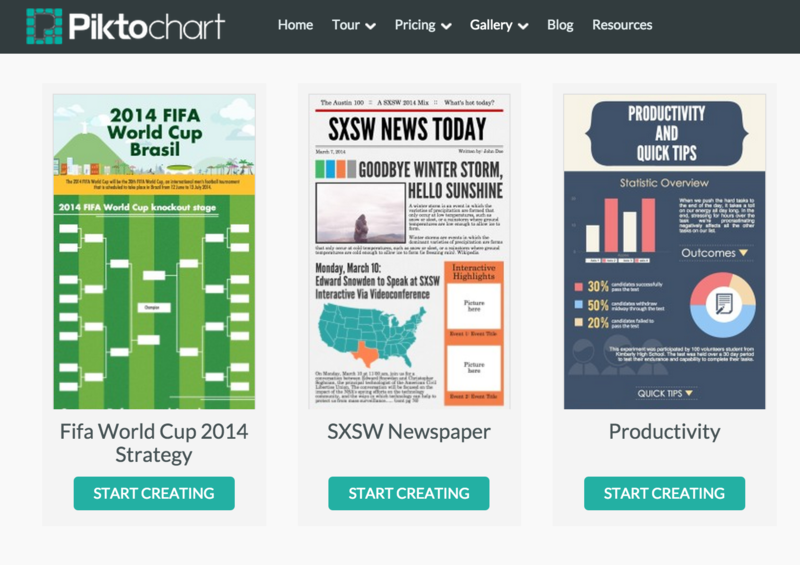 Piktochart helps you tell stories with the help of infographics. You can create beautiful infographics and proudly share them everywhere. Piktochart also provides an excellent source of back-links back to your site. You can use pre-defined templates and the ‘editor’ is quite easy to use. 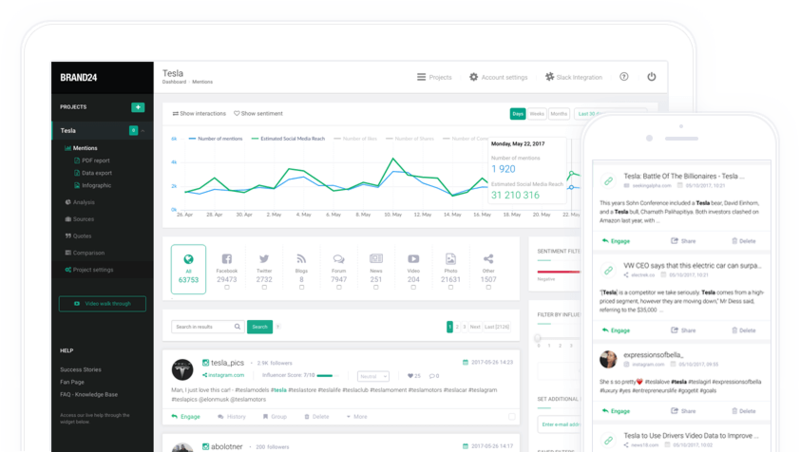 Brand24 is an amazing tool for tracking and analyzing mentions of your Brand on Facebook, forums, websites, blogs, Twitter – and all of them in one dashboard. These mentions can be online conversations about your company, and keywords relevant to you on social media. The tool is quite capable of increasing customer satisfaction and generating sales which are among the biggest benefits of social media marketing. Guestpost allows you to craft, pitch and share blog posts more easily, allowing Shopify businesses to increase their exposure and improve their SEO dramatically. We already know the importance of Search engine optimization to online businesses. Almost half of your site’s traffic is derived from organic search. Services like Guestpost help you achieve that. Incorporating social media marketing strategy in your marketing mix strategy is extremely crucial for the success of your online business. It not only provides a platform to converse, interact with your customers, but also acts as a guide to social shopping for your customers. Many fashion and food eCommerce stores solely thrive on social media marketing to optimize their growth. Hence, get on with practicing with the techniques we covered in this post to see the benefits of social media marketing on your Shopify store.